#Romeo drops yet a new potential hit which promises to be a household tune within a very short time. He has failed to disappoint as he spits out a very motivational single which will be a tune in the mouth of everybody yearning for God’s blessing in their endeavors. 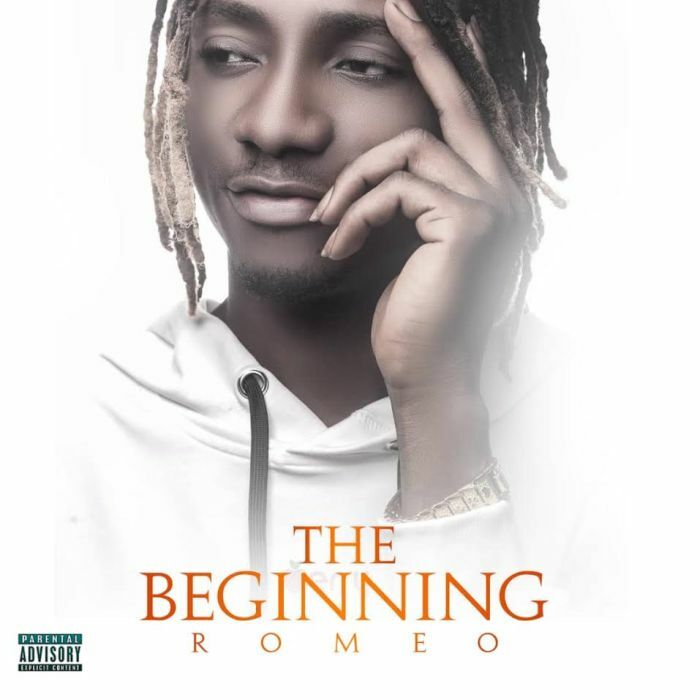 Romeo, is from Benin City, talks about the negative and positive factors which controls the hustle & life of a being on this very inspirational and well written single titled “The Beginning”. “The Beginning” was Produced by Kizzybeatz, Mixed and Mastered by Kizzybeatz. Enjoy! !